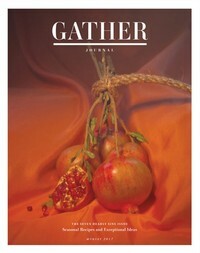 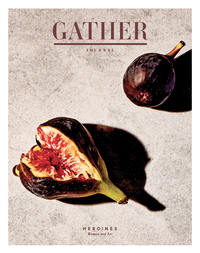 Welcome to Gather Journal, a new bi-annual recipe-driven food publication devoted not just to cooking and eating, but to what those acts inspire: the bringing of people together. 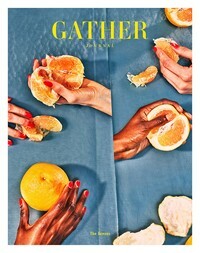 You will find lushly imagined photography from some of the country’s most esteemed food photographers and fun, insightful writing. Each issue is divided into chapters, much like a meal—amuse bouches, starters, mains, and desserts—along with regular special features, from studied examinations of ingredients to whimsical essays about memorable eating experiences. 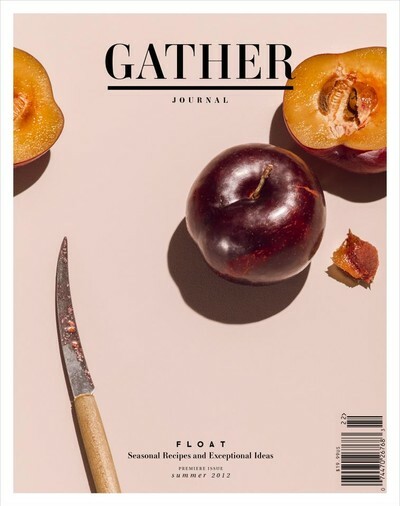 A theme will also drive every edition of the magazine; for this, our first, that theme is “float”. 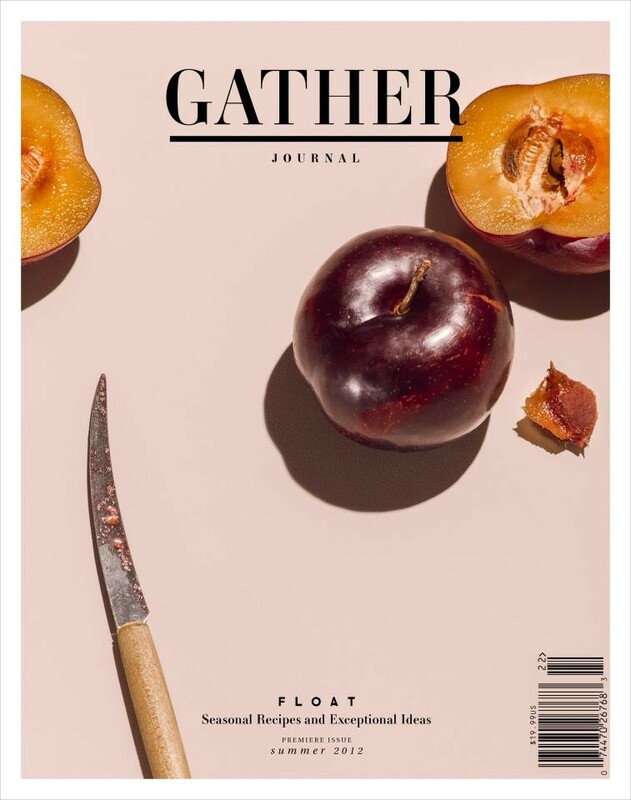 From floating in salty ocean water with the sun beating down on our bellies, to meals so fresh and bright they have a certain buoyancy about them, it’s a word that evokes pure summer. 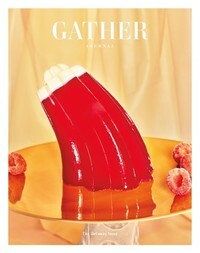 And we loved the challenge of dreaming up recipes that would conjure those very same feelings.